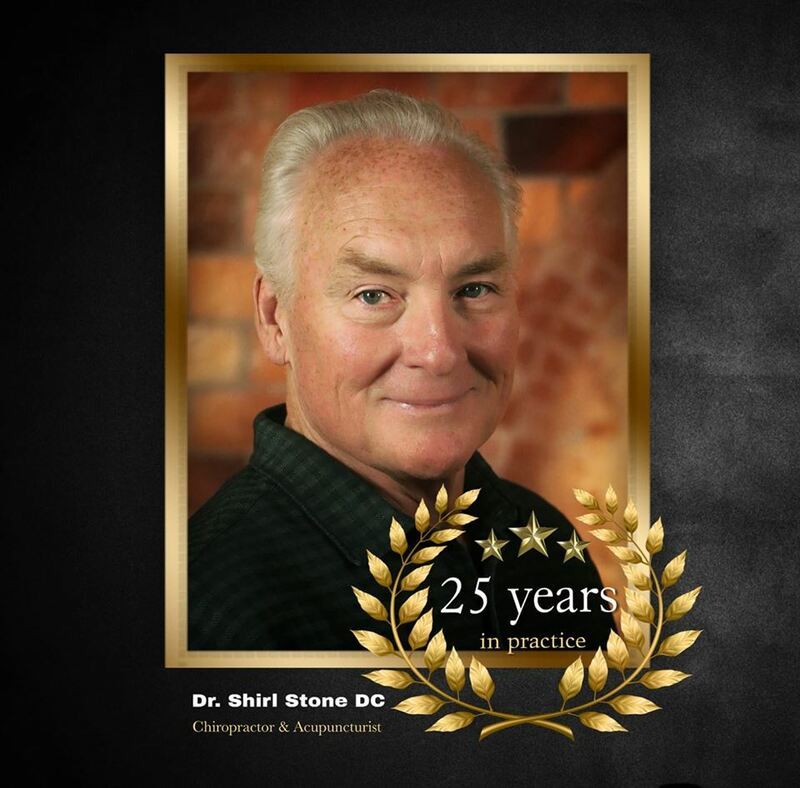 Dr. Stone did his undergraduate studies at Utah Valley University and University of Phoenix, receiving a bachelor of Science Degree in 1989. 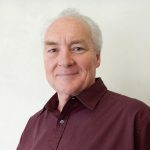 He went on to earn his Doctor of Chiropractic from Palmer Chiropractic College in 1994. Dr. Stone also received merit awards for clinical excellence. He completed graduate x-ray study in the specialty field of spinal and skeletal disorders. He also completed studies in clinical orthopedics of the upper and lower extremities, and in correction and rehabilitation of scoliosis. Dr. Stone has also earned certifications in Class IV Laser therapy, acupuncture, and biopuncture. His office has been in Pleasant Grove for 22 years.